Whether it’s a daily commute to and from work, dropping off the kids at school, or a multi-state road trip spanning several days or weeks, success behind the wheel depends largely on several universal factors. Directions, traffic, weather, gas or charging stations, food, entertainment, and a vehicle’s mechanical condition will make or break the trip every time. Many drivers are familiar with the more popular apps that have been making time spent behind the windshield less stressful for a while now. Waze and its legions of fellow road warriors provide real-time updates on traffic conditions and speed traps. Spotify entertains with music while Audible does so with narration. Google Maps points drivers in the right direction while Gas Buddy points out the lowest fuel prices along the way. 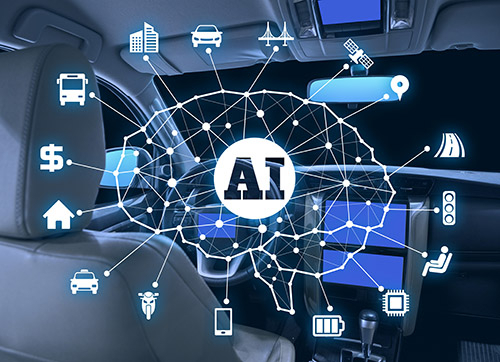 New apps targeted to drivers using either Android or ios devices are continually introduced to the digital landscape – so much so that many drivers may be unaware of some of these useful tools and the benefits they’re missing. Here are a few. Using an adapter that’s easily plugged in to the OBD port under the dash in most vehicles, the Automatic app for Android and ios devices syncs to the driver’s mobile phone and tracks EVERYTHING. 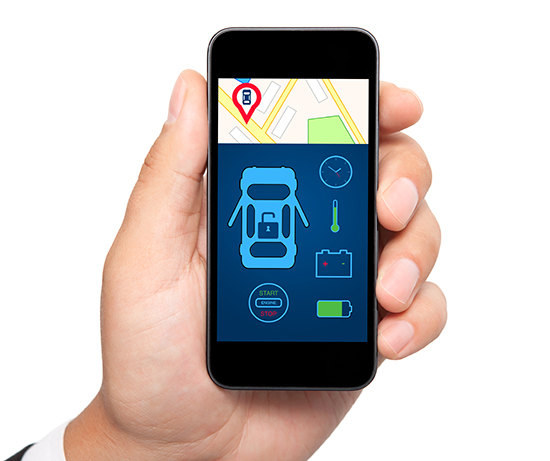 With the app, drivers can find their vehicle in a crowded parking lot. Family and friends, after being granted access, can view online the vehicle’s exact whereabouts and progress toward its destination. Automatic detects when a crash has occurred and summons emergency responders, calls the vehicle occupants, and can even alert family members. Adding another layer of reassurance, the app will also tell drivers the reason behind the “check engineâ€ light’s sudden and worrying illumination, and whether it’s a serious issue or one that can wait. There are more than 50,000 charging stations across the country, and Plugshare helps drivers find every one of them. Whether you’re driving a Tesla and looking for a Supercharger, need a Quick Charge for your Nissan LEAF or just some juice for your Volt or Honda Clarity, this app helps drivers find the nearest charging station while on the road or when planning a trip route in advance, eliminating the stress that comes with worrying about how far away the next charge is. Air travelers are familiar with the plane icon on seatback monitors displaying their flight path and time to destination. Drivers, passengers, and anyone else with a vested interest in a vehicle’s location, progress, and arrival time at their destination can do the same when traveling with wheels that never leave the ground. With the Glympse app, users share their location in real time and display the time remaining until arrival, and decide who gets to see their progress and for how long. Send a Glympse to a mobile, tablet, or desktop device to answer kids’ age-old question, “Are we there yet?â€ Share a Glympse with a co-worker to let them know you’re running late, or set up a group Glympse to see multiple vehicles traveling from different directions and their arrival times. Billing itself as “roadside assistance reimaginedâ€ and “the leading global digital roadside assistance platform,â€ the Urgent.ly app is there to alleviate a universal driver fear – being stranded on the side of the road or in a parking lot. 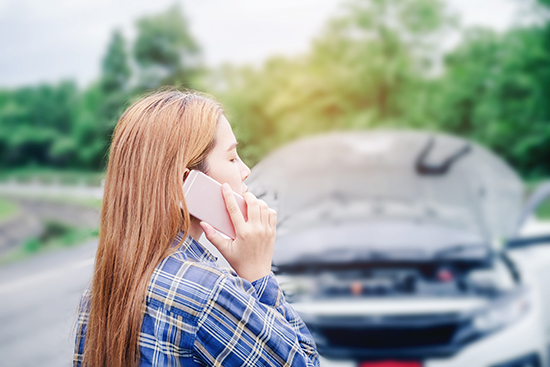 Whether it’s because of a mechanical breakdown, running out of gas, or simply locking keys in the car, Urgent.ly provides fast, safe roadside assistance, transparent pricing, and cashless payment for motorists needing help. The app also allows family or friends to track the roadside repair’s progress and see when the vehicle is en route again. Driving can be an adventure. These apps, and the new ones that are sure to follow, help smooth out the bumps in the road.